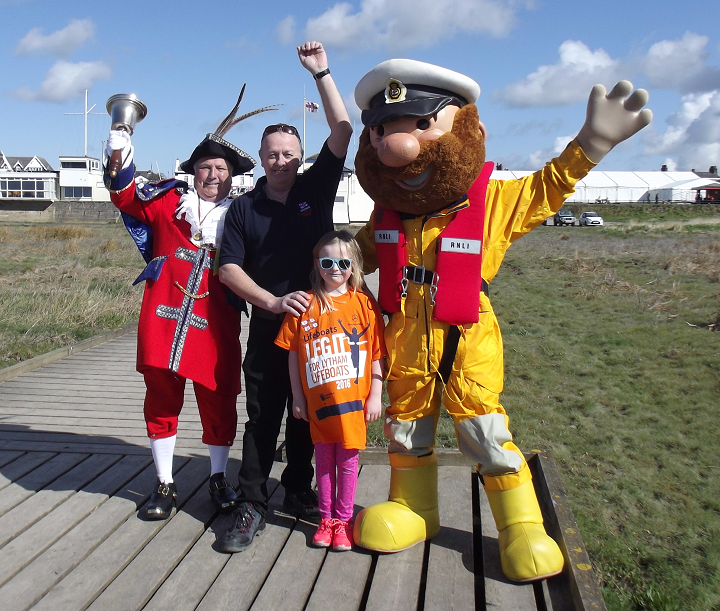 Last years highly successful seafront Fun run will again take place in 2017 between the Lytham St Annes Lifeboat Station’s two boathouses on Sunday 14th May. This year any money raised will go towards the Appeal to fund the balance of the cost of the new Shannon class lifeboat which is arriving on station in the early part of 2018. The majority of the £2.2 million pound state of the art all-weather lifeboat has been covered by the legacy from a lady from Winchester but the balance required, amounting to £275,000, is hopefully being covered by an appeal to the North West area. The Shannon class is larger and faster than the station’s present lifeboat, so has the potential to save more lives at sea. It is also far safer for the crew and shore crew when launching or recovering the boat in severe weather conditions. The leisurely Fun Run will take in views along the estuary and sea shore as it makes its way from the station’s inshore lifeboat (ILB) boathouse on Central Beach, Lytham along the promenade to the station’s all-weather lifeboat (ALB) boathouse on South Promenade, St Annes where the runners and helpers can revitalise themselves at a café or can enjoy the BBQ. The distance of the run will be 3½ miles / 5.63 Km so it is not planned to be too taxing unless an individual runner wishes to set a time. Walkers, with or without four legged friends accompanying them, are equally welcome to come for a pleasant Sunday stroll. It is hoped that all ages will participate, even down to junior supporters and little ones in push chairs. Fancy dress is optional but welcomed. 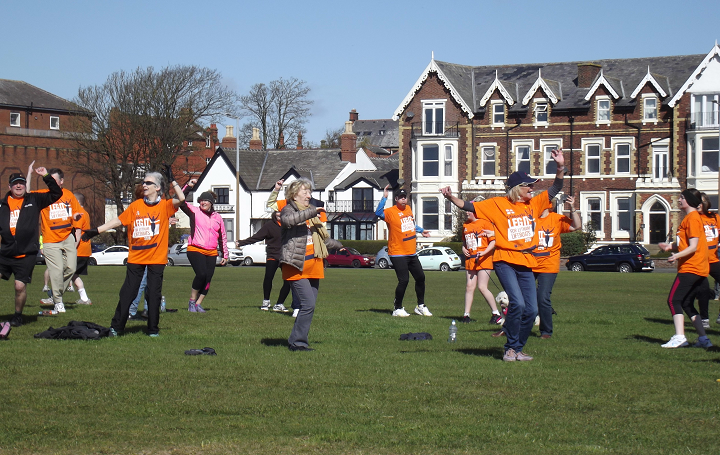 The aim of the run is to give the participants a fun day out as well as to raise funds for the RNLI Lytham St Annes Shannon Appeal. At the start of the run the participants will also be able to view the new arrival last September at the station, the ILB MOAM in her boathouse on the promenade at Central Beach (opposite the Queens Hotel). At the finish of the Run, the Mersey class ALB Her Majesty the Queen will be on view at her boathouse on South Promenade (“behind” the swimming baths) in what will almost certainly be her last Leg It Fun Run appearance before she is replaced by the new Shannon class lifeboat. To Register and Book Your Place for the 2017 Leg It For The Shannon', PLEASE CLICK HERE. Donations to the appeal to fund the new lifeboat for Lytham St Annes may be made by Clicking Here.